Poll: What is the most you would be prepared to pay to see Hamilton in London? 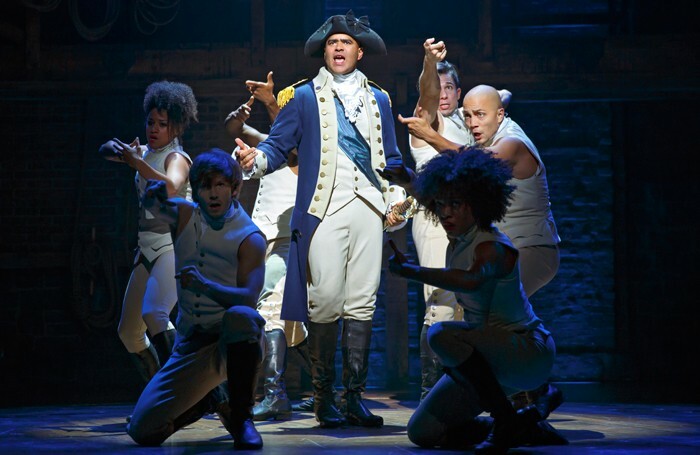 Broadway hit Hamilton looks set to make its way to London, playing at the Victoria Palace Theatre from next year. But in the US, tickets can cost consumers up to $849 (£589). This week we’re asking, what is the most you would be prepared to pay for a ticket in London? What is the most you would be prepared to pay to see Hamilton in London?